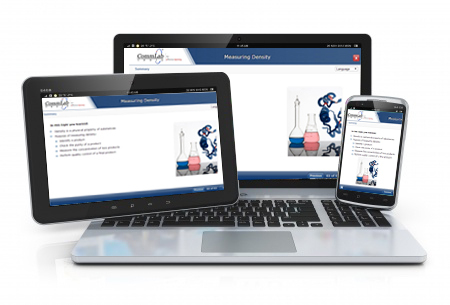 How to Make Your Multilingual E-learning Compatible to Multiple Devices? Exciting innovations in the world of technology are changing the ways of training delivery in organizations. 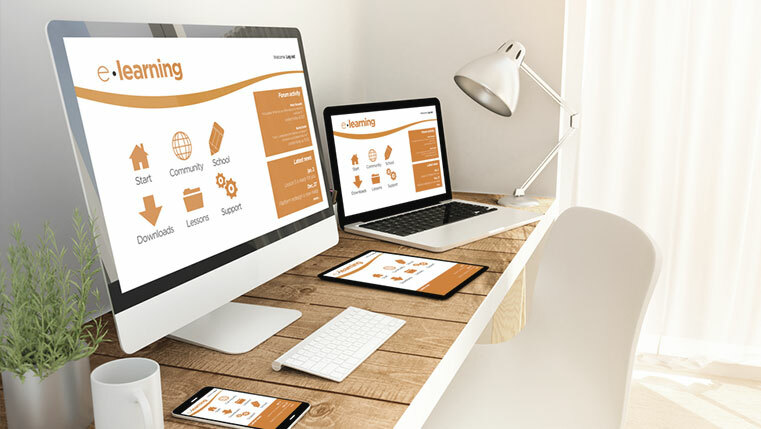 Mobile Learning or multiple device learning is seen as the latest option to offer interactive learning to the employees, particularly to the sales and marketing teams who are constantly on the move. One of our clients, a leading retail firm with stores located globally, recently came up with a requirement. They wanted to conduct a training Program for all their sales staff at the stores and wanted to do it through an eLearning course. But then they realized that they don’t have a formal training setup or infrastructure at some stores. So they came up with an idea to create eLearning course that can be accessed/run on PCs or Laptops or mobile devices like ipads, smartphones, and tablets, so that wherever there is no infrastructure, the employees can access the courses through their Mobile devices. We may face the other issues too, such as, images overlap, functionality issues and presentation of interactivities etc. Other major problems were that the course was text-heavy and as their stores are located globally they wanted to have the course in 4 languages, where-in the learner can chose the language. To make the course run on all devices, we decided to use the minimal level of interactivities in the course, but present the content in simple and effective manner. So even though there are some more tools that could have helped them in creating multiple device compatible courses, we have recommended Lectora Inspire tool. Lectora comes with highly customized templates, Interactivities and quizzes which help in conversion of text-heavy courses into interactive eLearning courses. This tool has the options to publish courses to HTML5, AICC and SCORM, so that they can run on mobile devices. 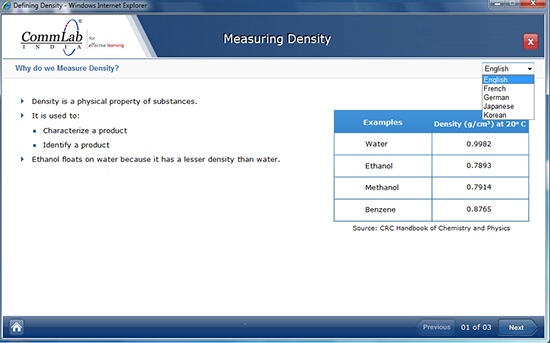 Once the course is published in Lectora, the interface of the course automatically gets adjusted to the screen size of the device, on which the course is accessed. You just need to develop a single course that can be accessed on all devices. Lectora supports integration of multiple language versions of the same eLearning course in a single interface (Graphical User Interface GUI). This feature allows learners to access a particular course in any language of their choice. Using this feature, learner can be directed to any language to view the course instantly either from the home page or even from the middle of the course. Lectora also supports right to left languages (example Arabic). This was how we used Lectora to address the requirements of our client. Please do share if you have come across any such customized requirement.